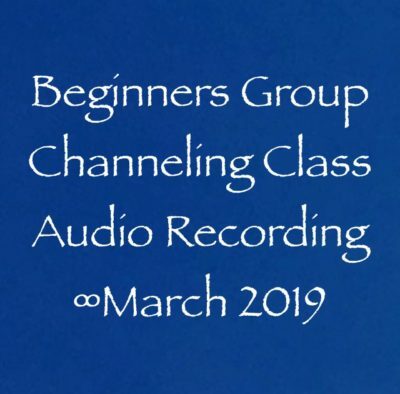 In this 2 hour recording from my March 2019 Beginners Channeling Class, you’ll learn everything I have come to know about channeling. 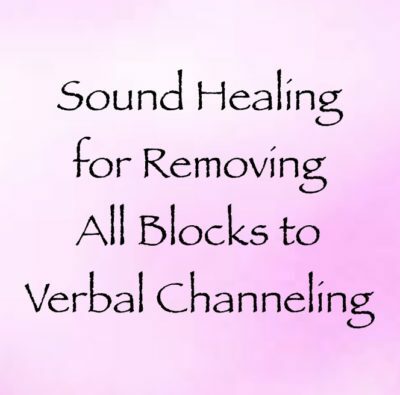 In the first hour of the class, I talk about my journey, including how I taught myself how to channel. 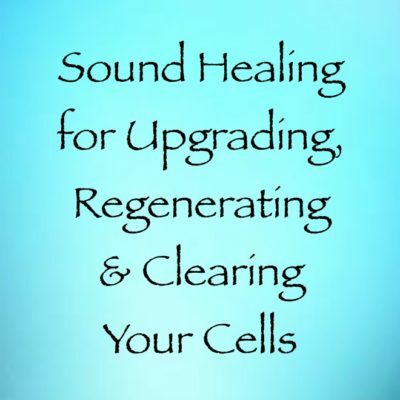 I also talk about the advice I received from Bashar and other high frequency beings after I started channeling in the Fall of 2010. 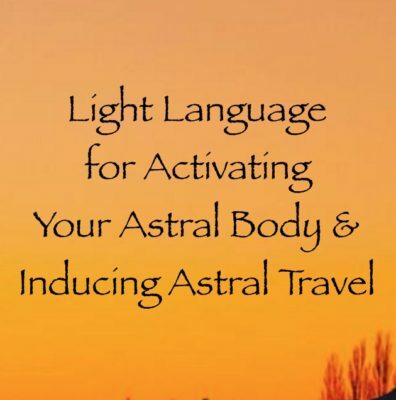 I give lots of practical suggestions for exercises, processes, and approaches that I developed myself to getting you into the channeling state. Alignment. 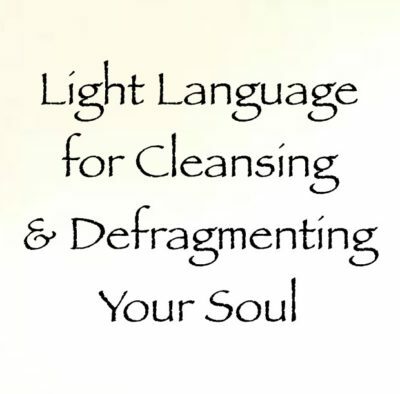 It’s a word we use a lot in the new age/spiritual community. But what does it actually mean? 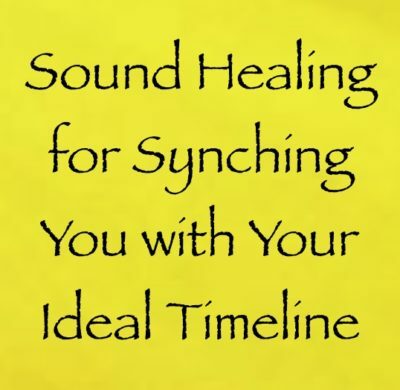 My interpretation of alignment is that when we’re in alignment, we’re in vibrational harmony with something or someone. 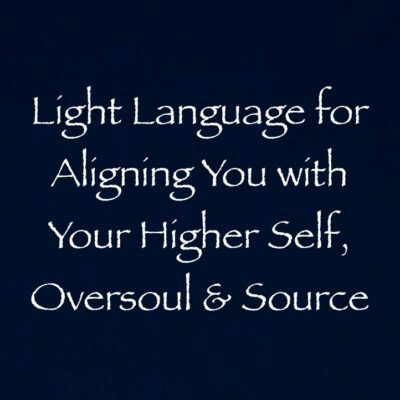 I channeled this light language (which is 5:55 in length) to align us all with our higher selves, oversouls, and Source. 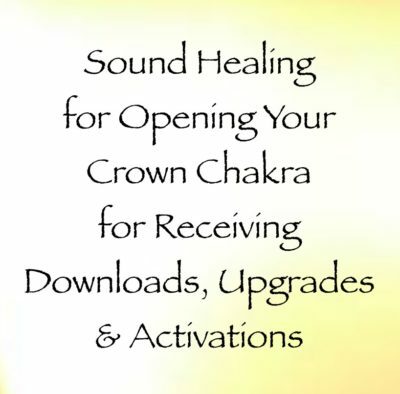 This recording is infused with the intention, vibration, and galactic light codes to do just that. 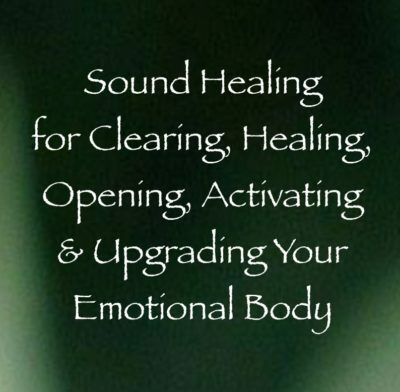 I could feel the alignment in my body as I channeled this one. 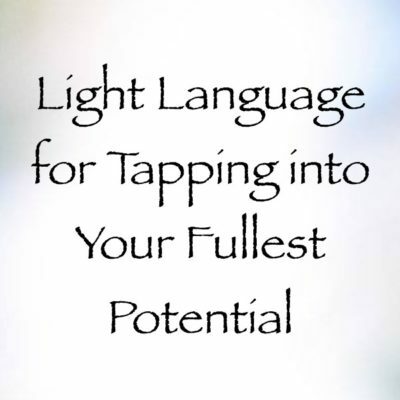 The light languages are always unique to the intention I set before channeling them. 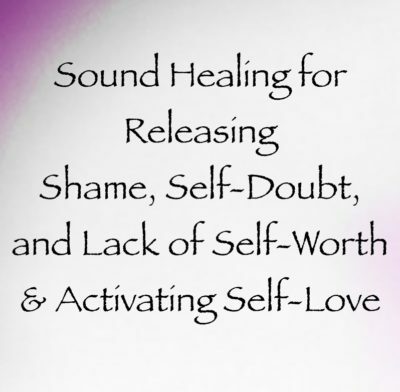 Listen to this one whenever you feel like your ego is taking over, or you just feel you need some good old fashioned alignment with the higher aspects of YOU! Joy <3. 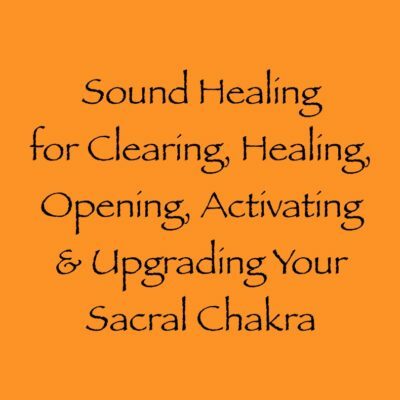 In this 10 minute sound healing, I played a crystal bowl and toned along with it, infusing the intention and vibration into the sounds I was creating for activating and opening your third eye. 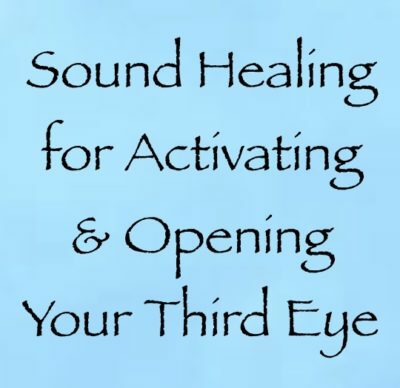 The third eye is not only about seeing what others cannot, being psychic, clairvoyant, and intuitive, it’s also about receiving. 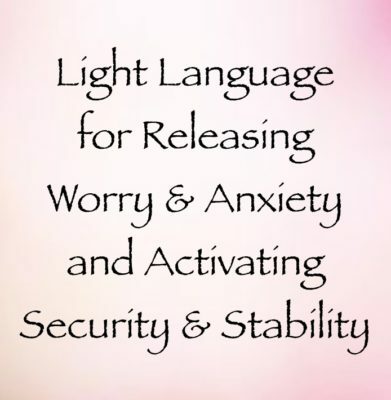 I’ve noticed that we can receive energy and information directly into our third eyes, making them a powerful portal for both sending and receiving. 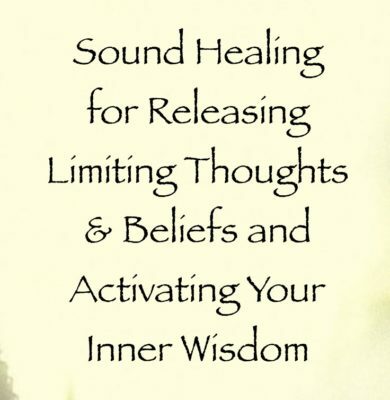 Sit back and listen to this one whenever you are seeking more access, more guidance, and even just because you want to see into other dimensions…like little movies playing in your head. Enjoy!